The New York City Department of Education (DOE) has dozens of initiatives to provide the 1.1 million students across New York City a high-quality education. But the 135,000 DOE employees behind the nation’s largest public school system needed a unified, focused communication strategy to ensure every student in every neighborhood gets their shot at an excellent education. A Hundred Years partnered with the DOE and the Fund for Public Schools to collaboratively create a memorable and relatable slogan and elevator pitch that amplifies the DOE’s commitment and strategy. 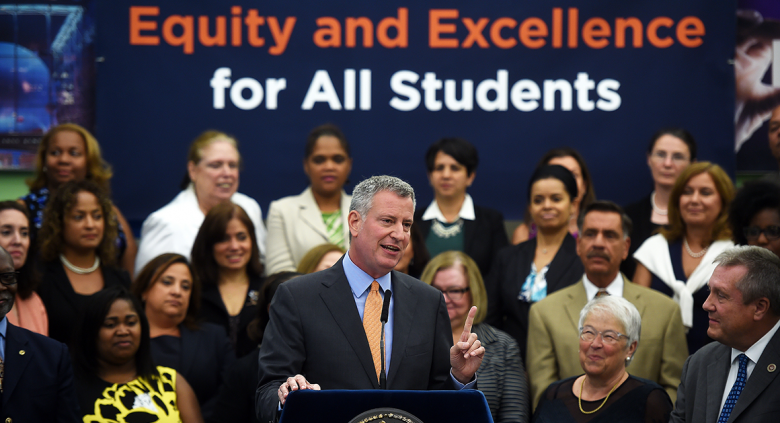 Using Mayor Bill de Blasio and Chancellor Carmen Fariña’s Equity & Excellence For All agenda as a platform, the new narrative highlights the three key focus areas of the department: academic excellence, student and community support, and innovation. In addition, we helped craft a communication strategy that supports DOE staffers in articulating how programs and initiatives ladder up to the department’s overarching vision. 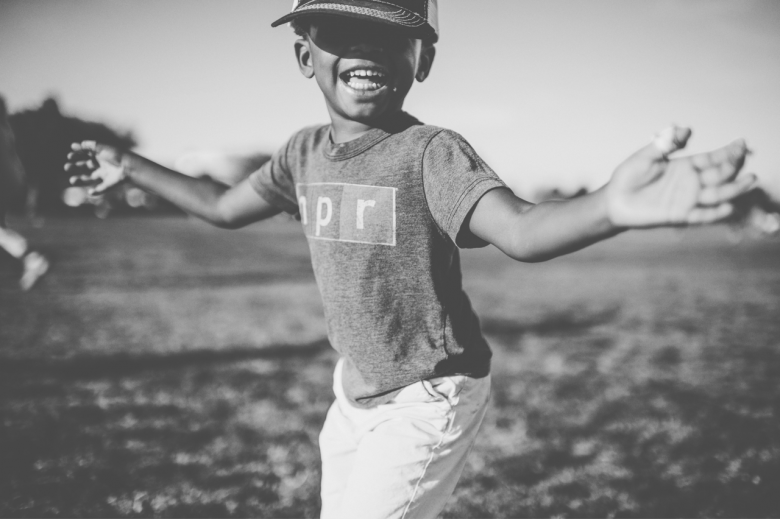 Always starting with why the DOE does what it does, the narrative approach pairs specific problems that students and communities face with concrete solutions the DOE provides. Lastly, our team offered creative direction to reinforce the DOE’s optimistic tone and student-centered point of view. The new approach to communications launched this fall with the start of the school year and has already started to show up in speeches, social media, and written material.